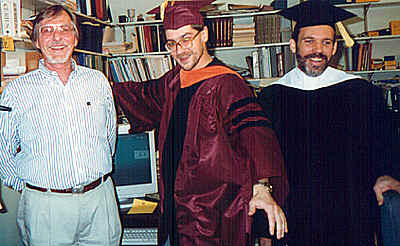 Ray Carpenter, me and Mike McKelvy right after my graduation in December 1995. Mike was my adviser during my Ph.D. study at SEM/ASU. Very nice person. Thanks for everything, Mike.